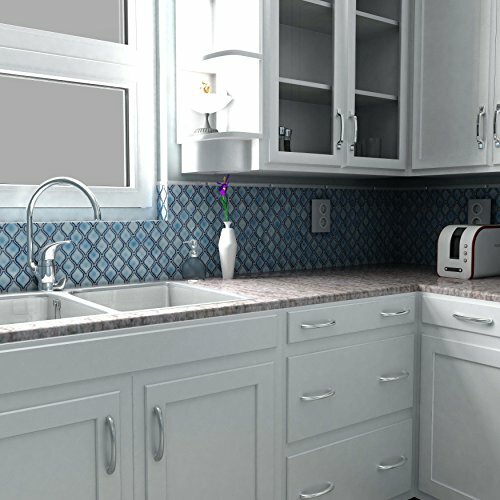 Product prices and availability are accurate as of 2019-04-20 09:29:06 UTC and are subject to change. Any price and availability information displayed on http://www.amazon.com/ at the time of purchase will apply to the purchase of this product. 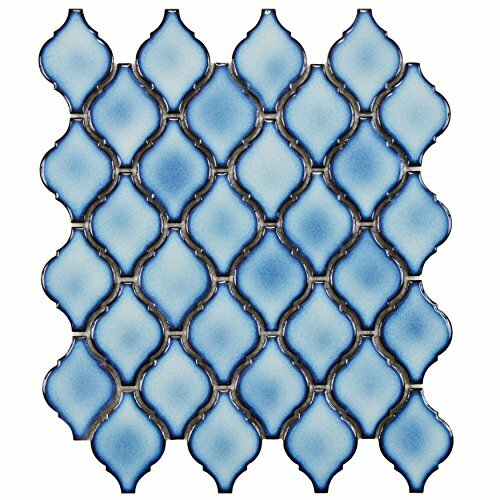 Unique arabesque tiles provide a touch of elegant, old-world style to any indoor or outdoor wall or floor. 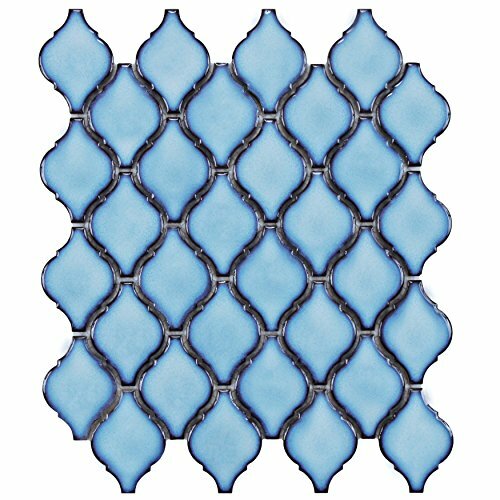 Impervious to water and designed for medium-duty residential floors, these porcelain tiles are ideal for kitchens, bathrooms, and pool sides. Product may be used indoor or outdoor.